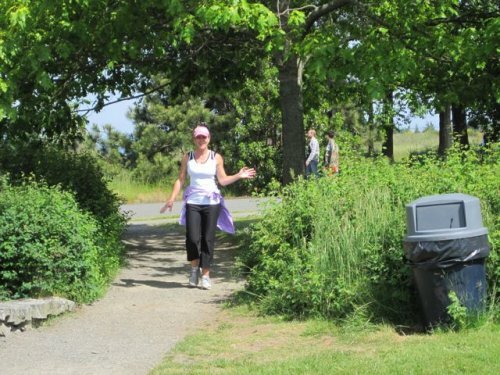 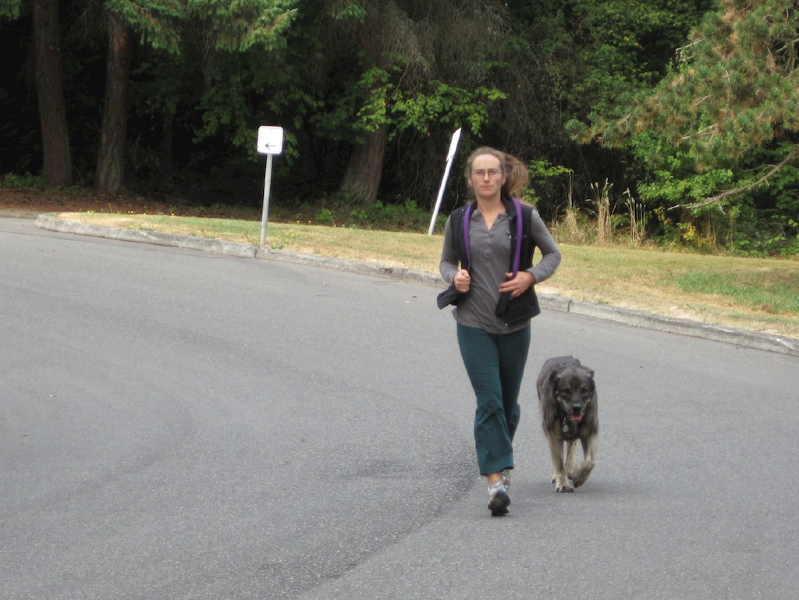 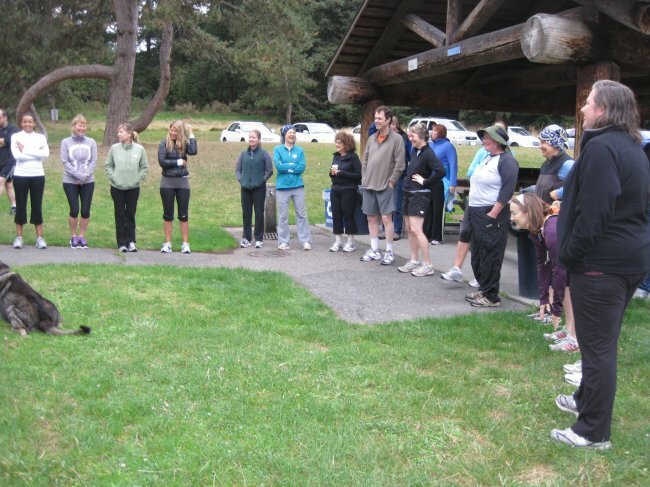 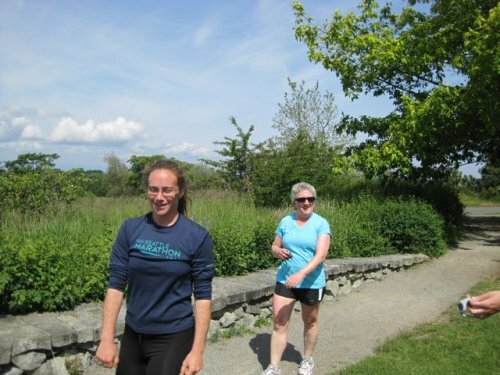 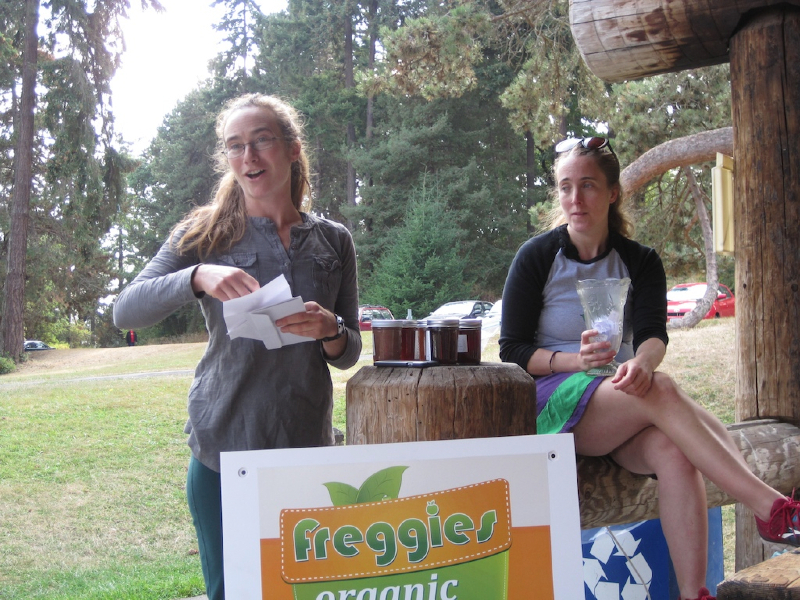 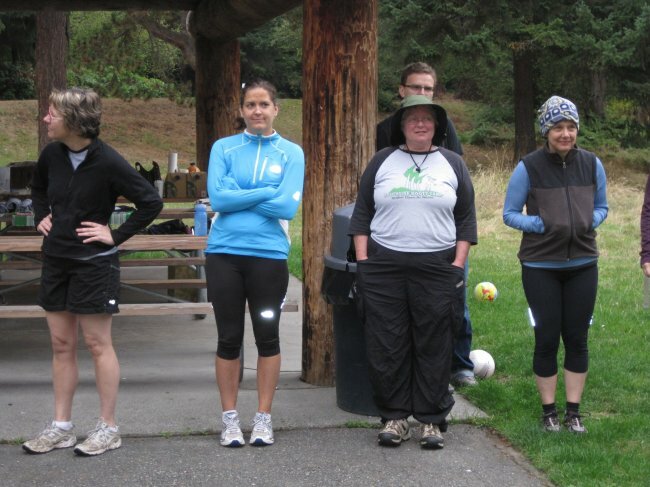 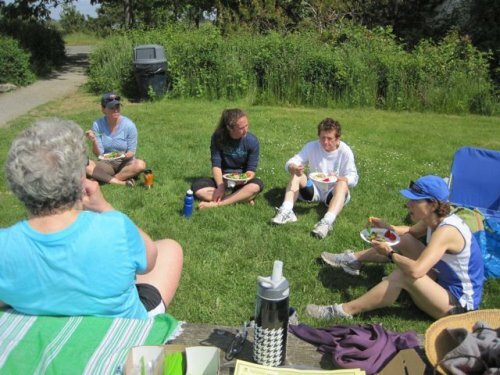 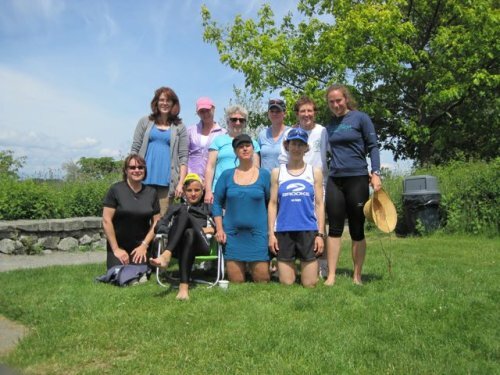 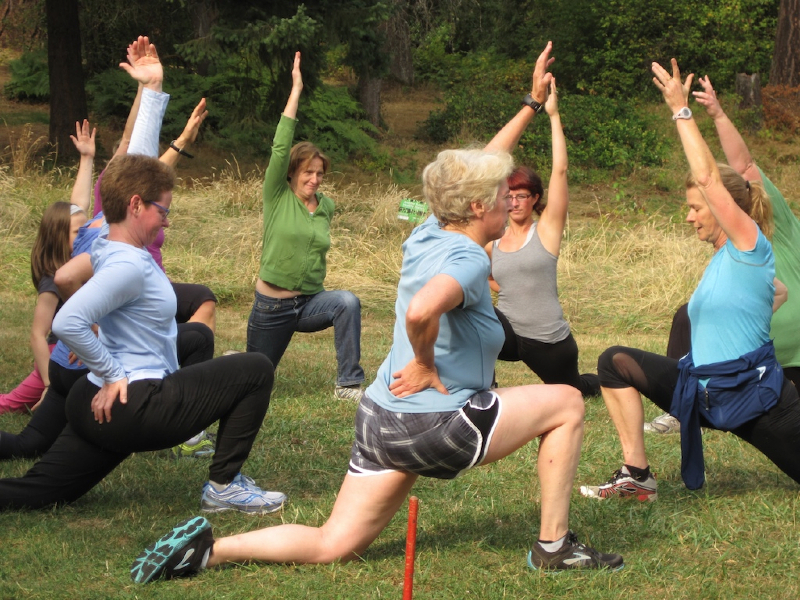 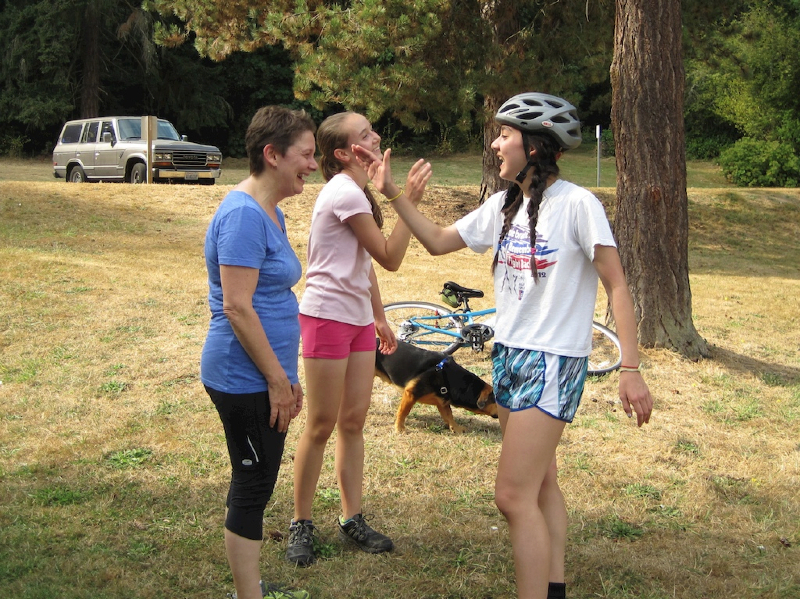 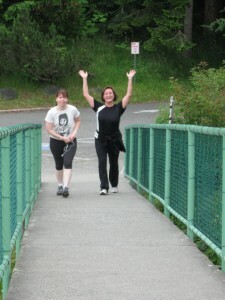 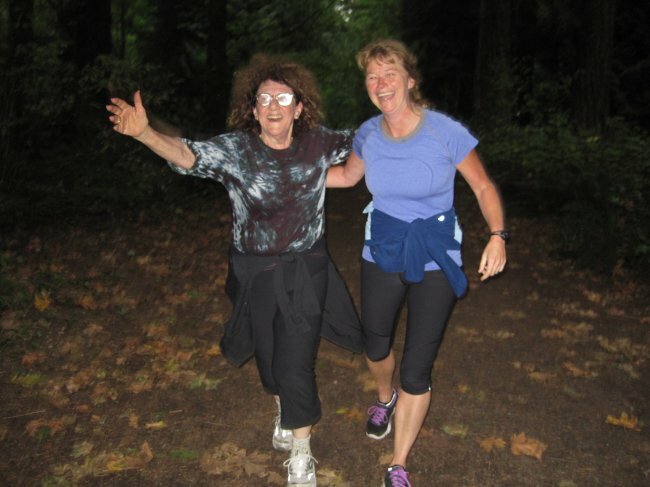 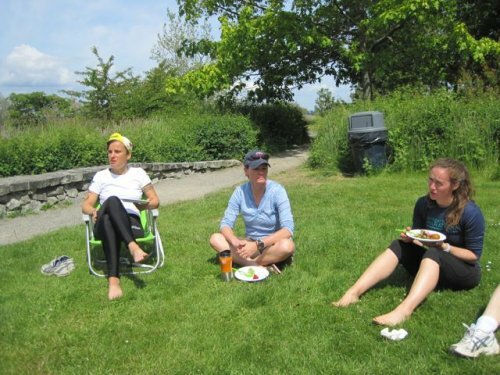 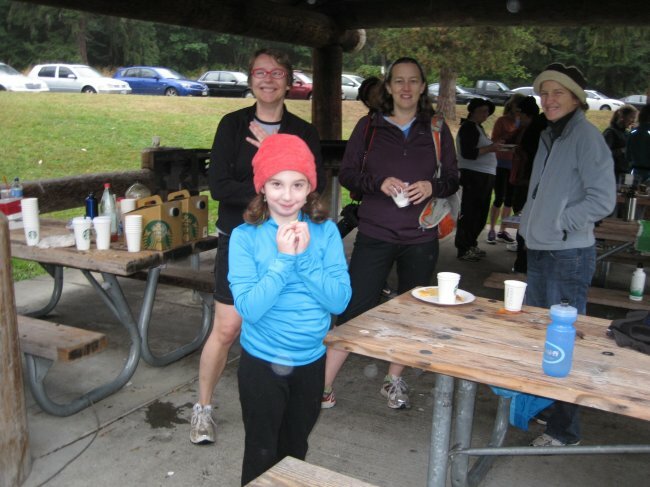 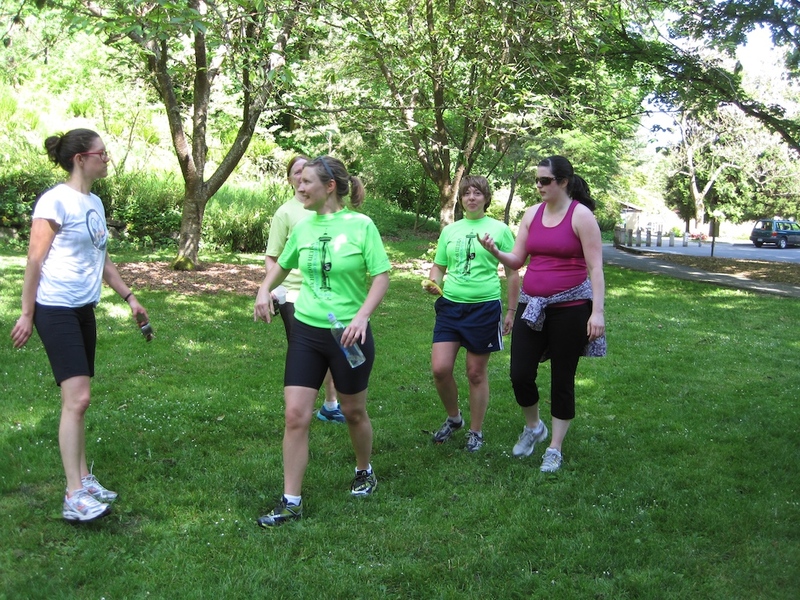 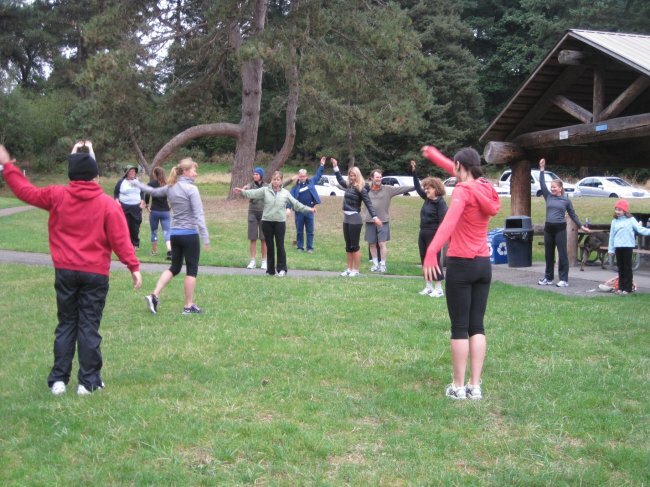 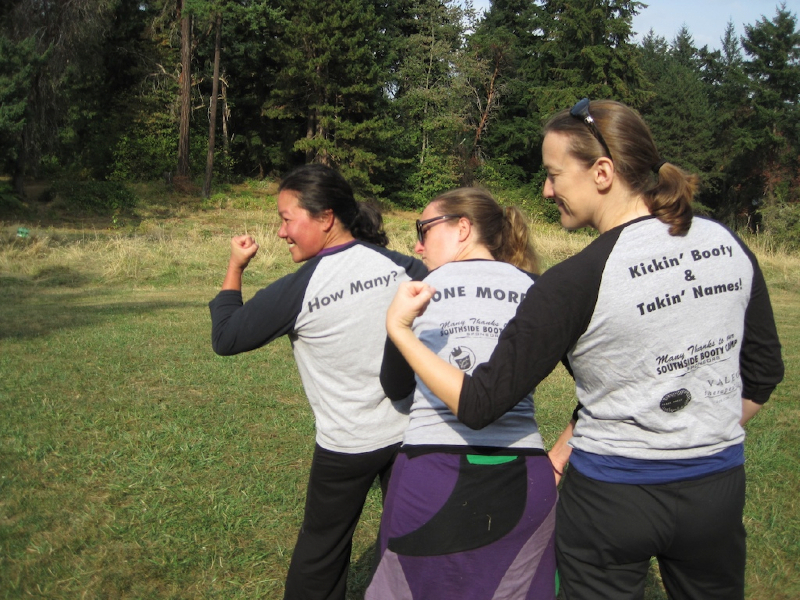 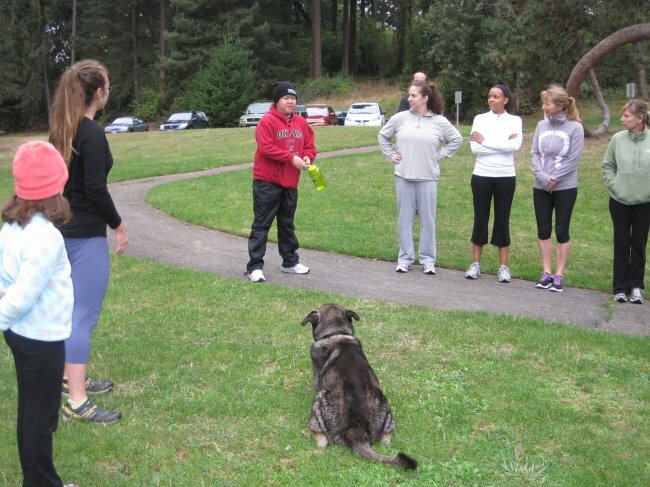 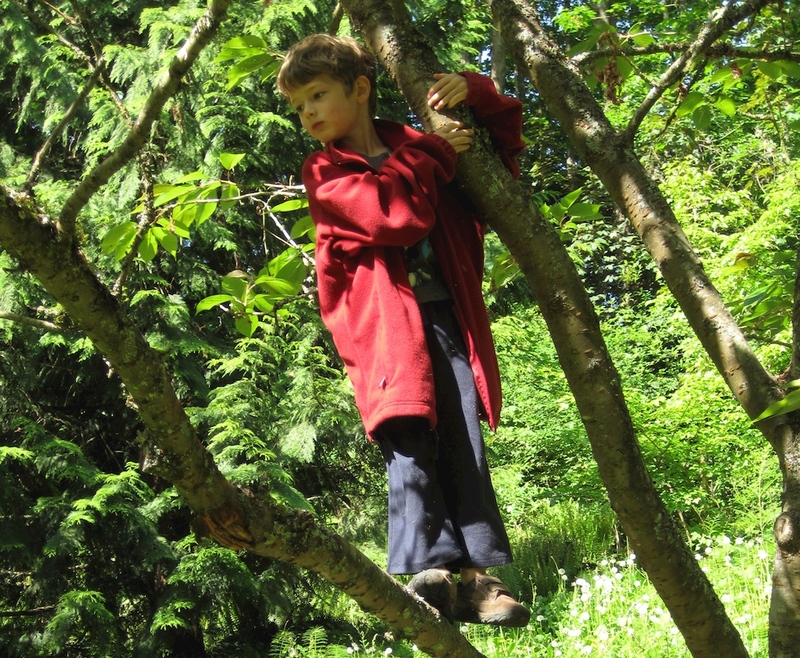 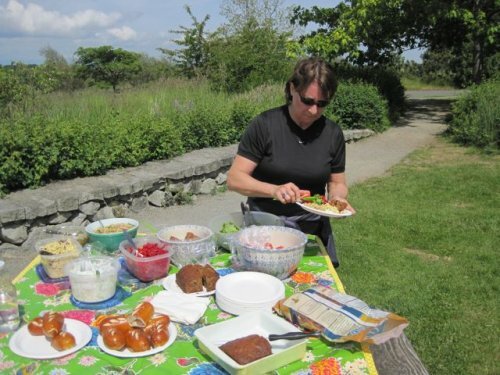 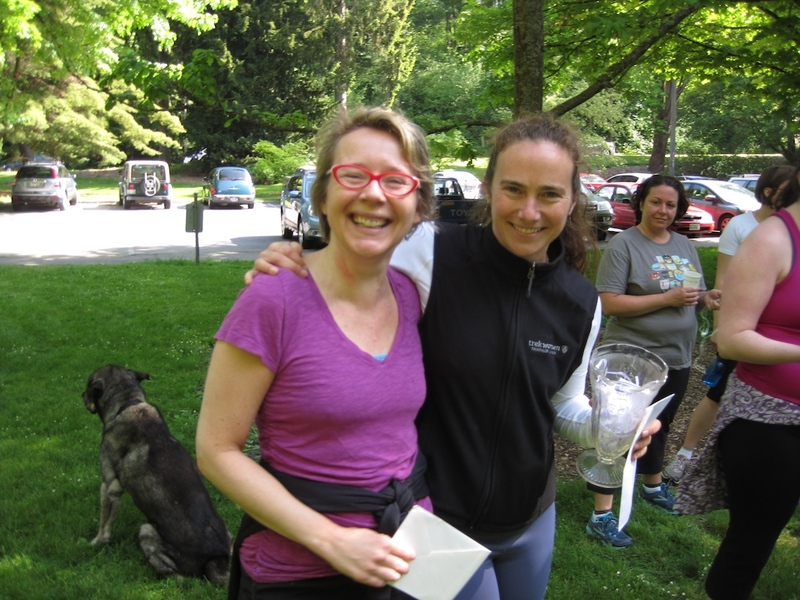 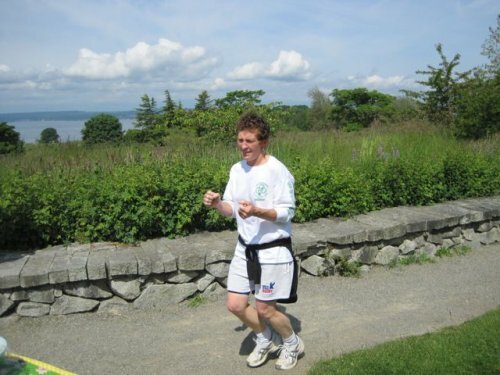 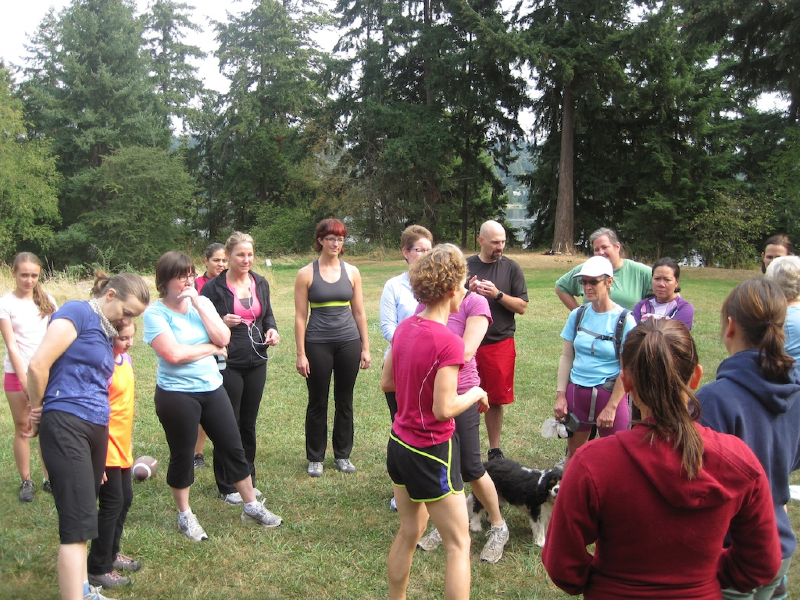 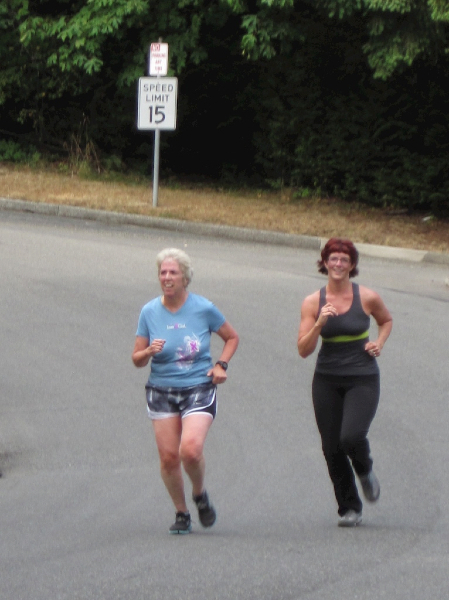 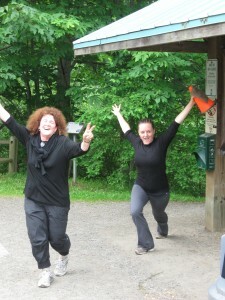 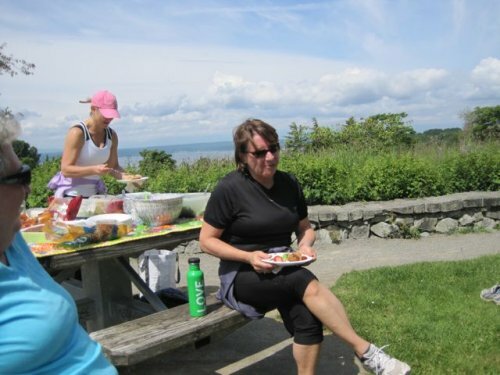 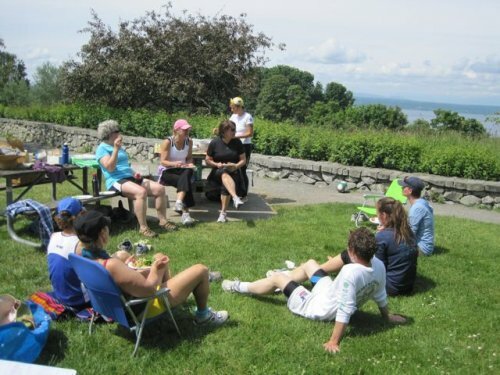 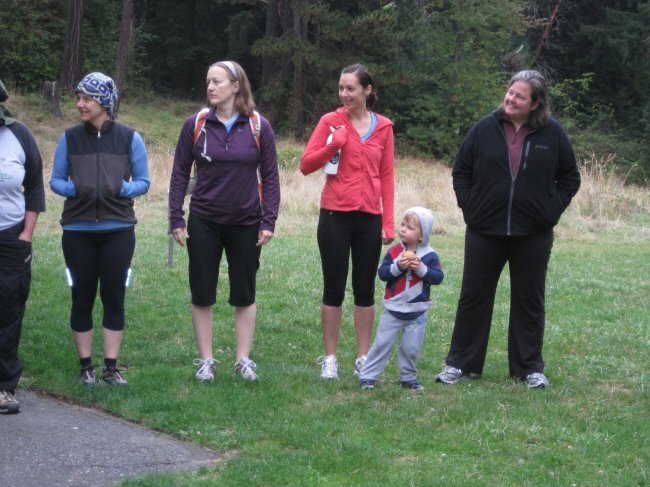 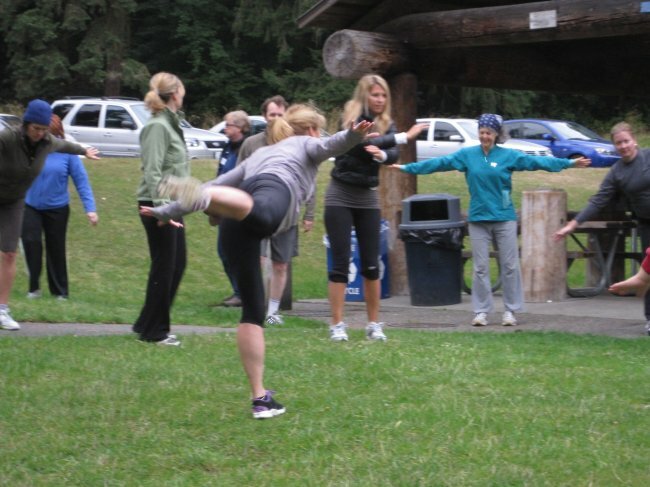 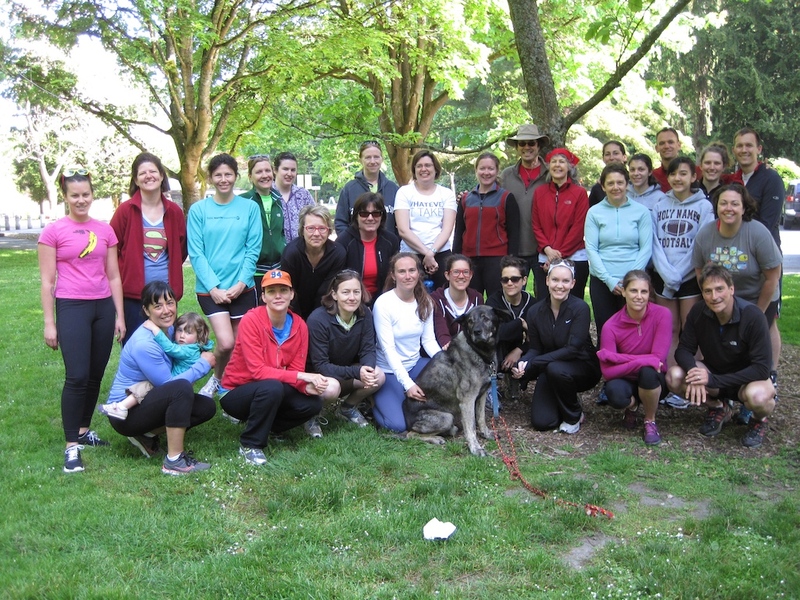 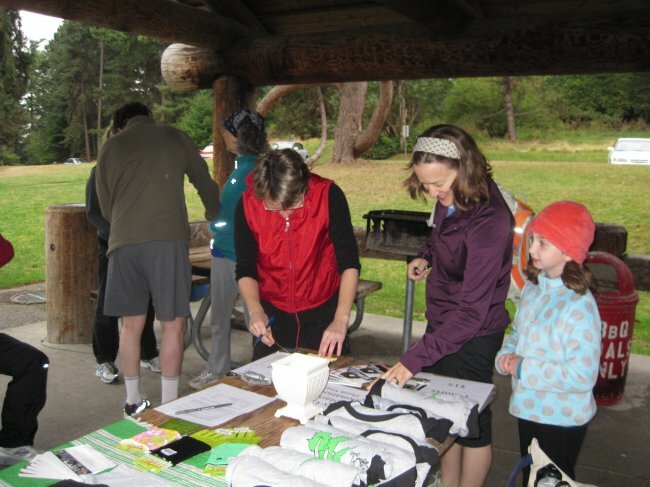 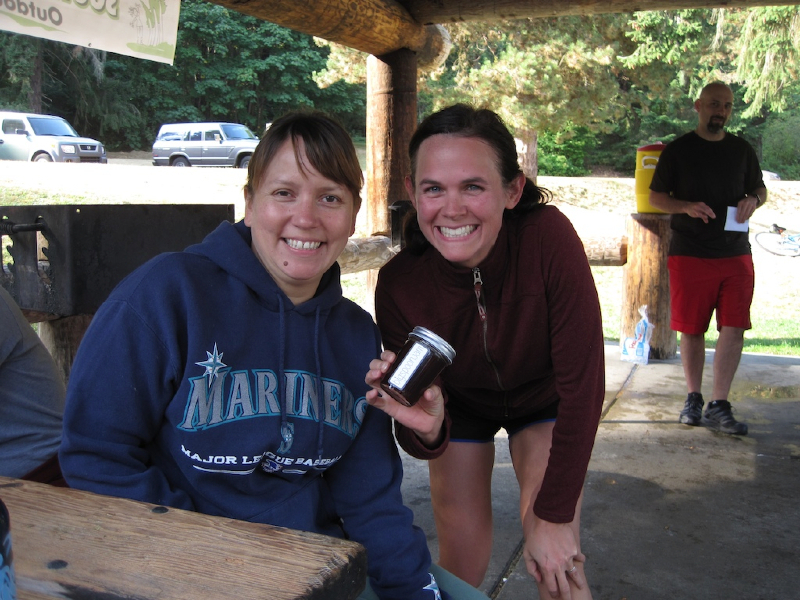 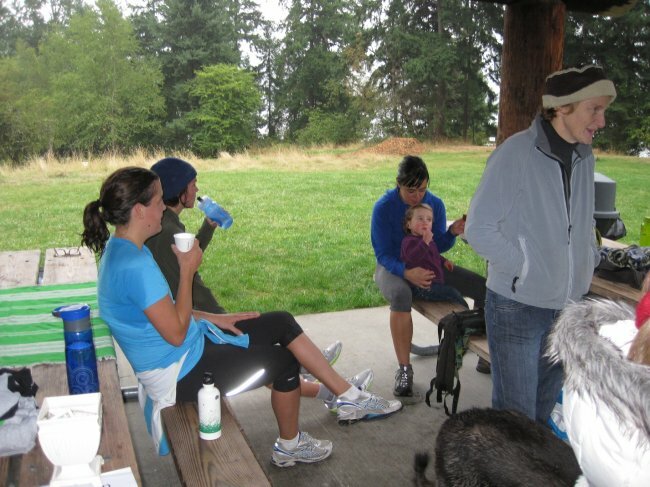 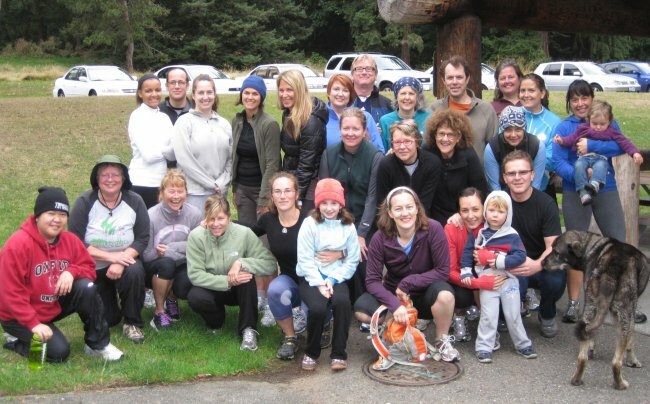 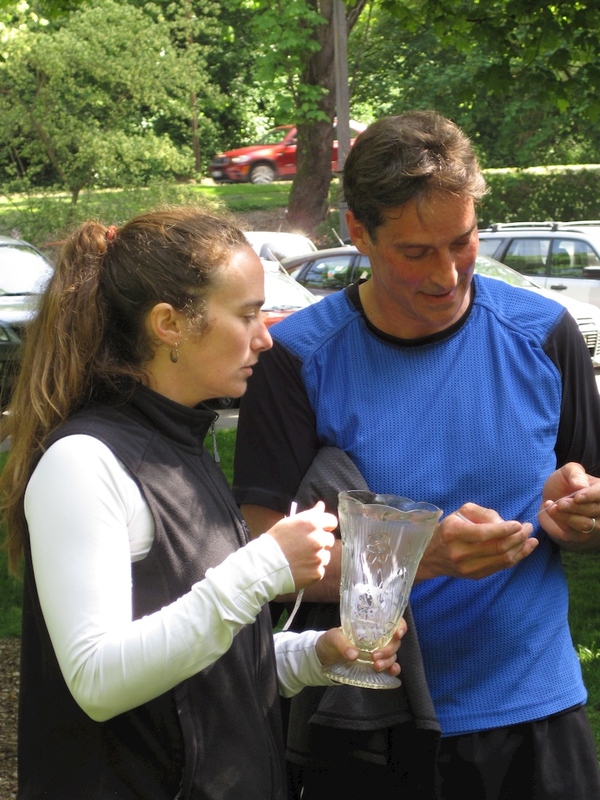 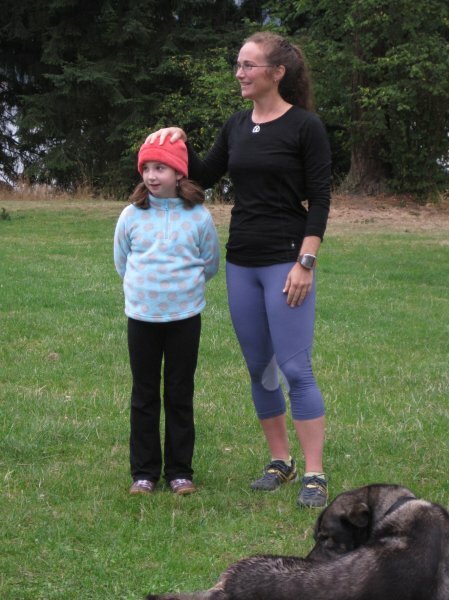 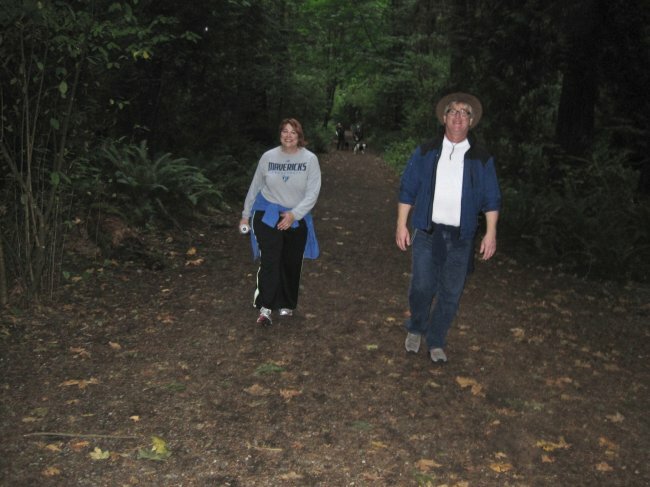 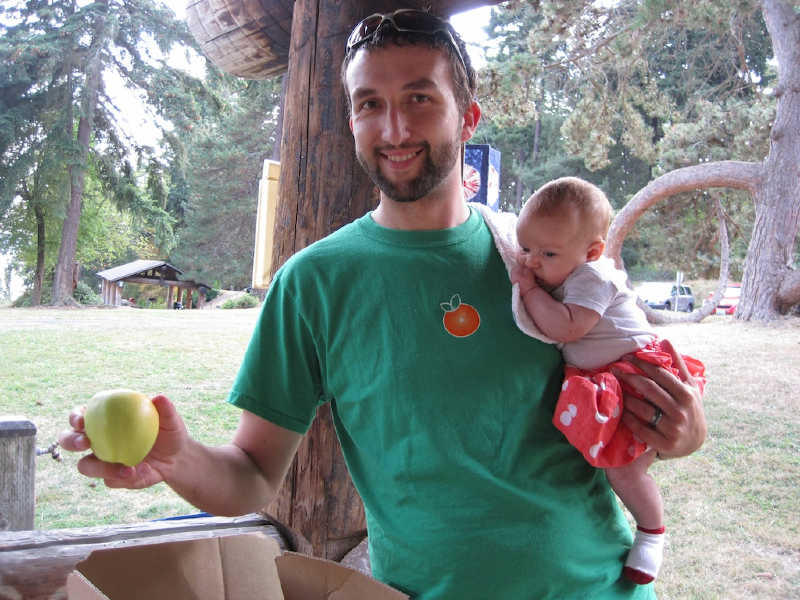 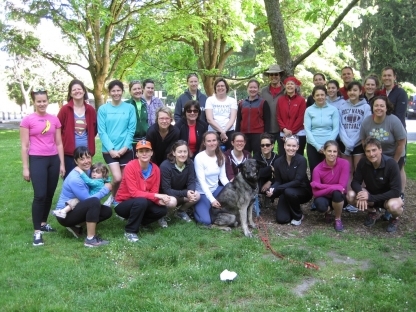 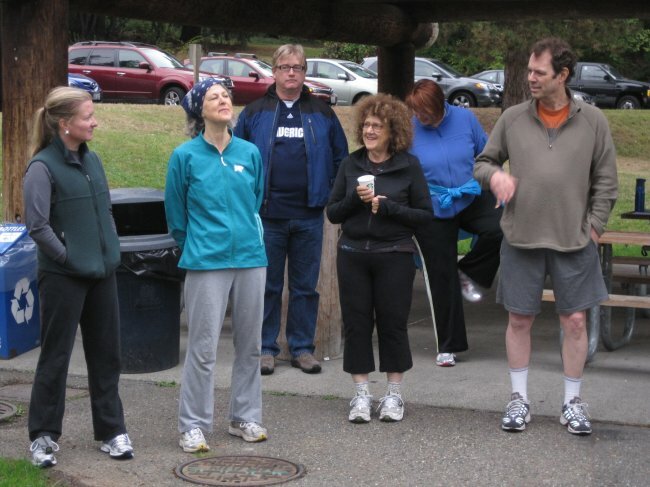 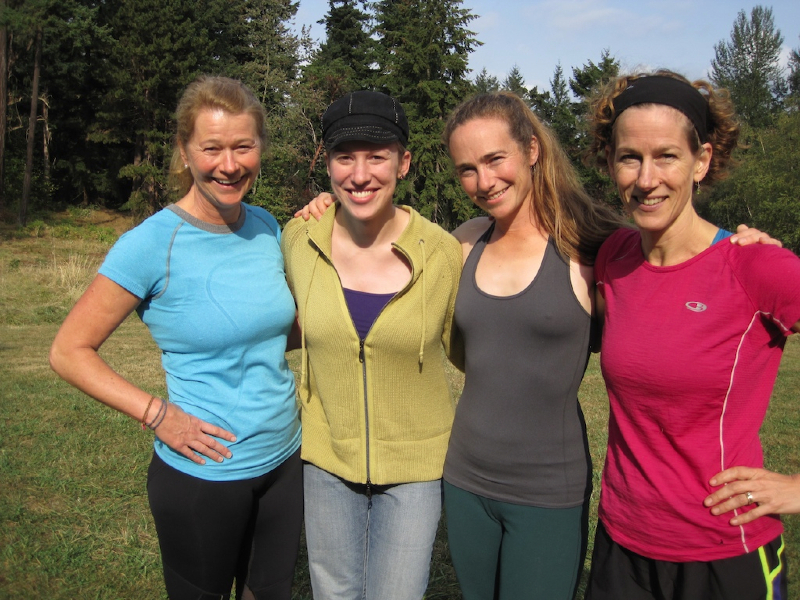 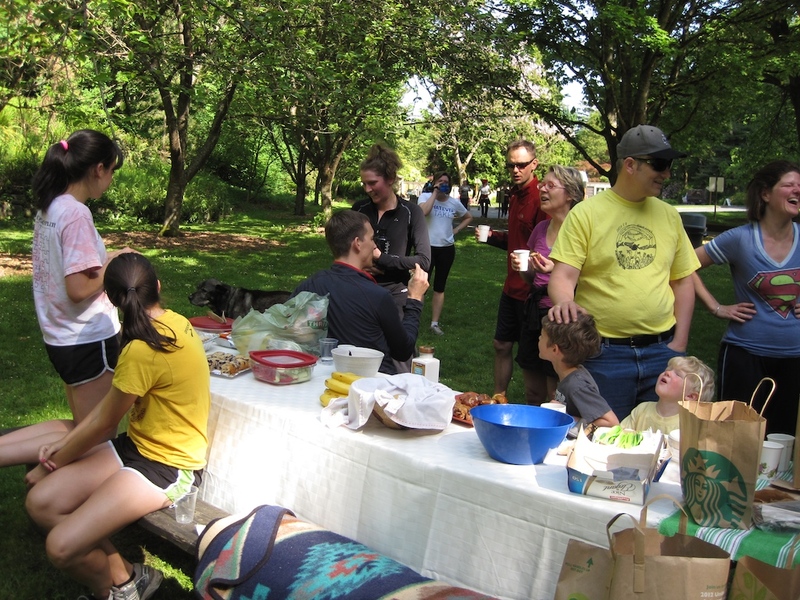 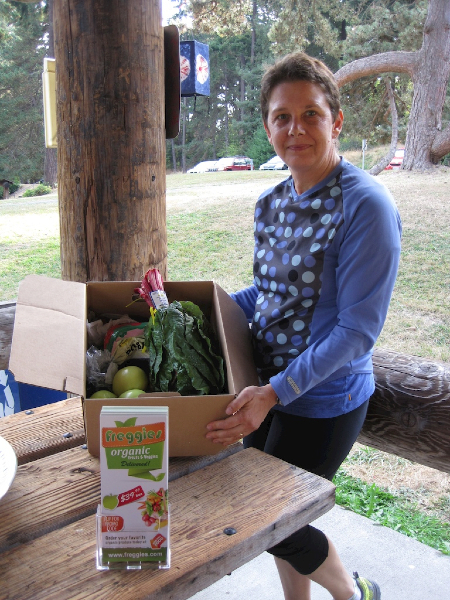 Discovery Park 5k and Potluck! 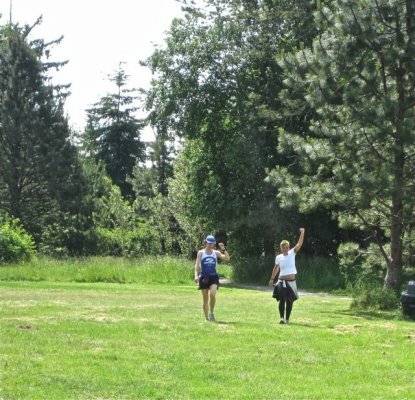 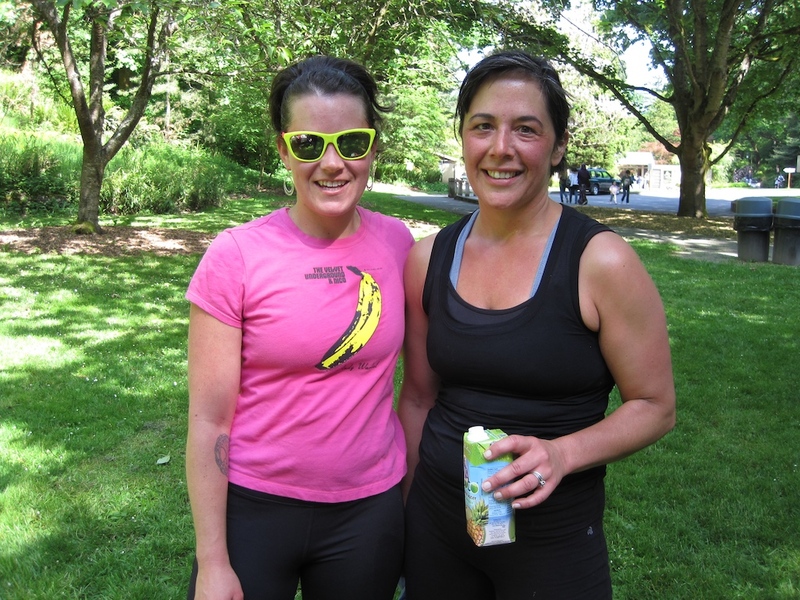 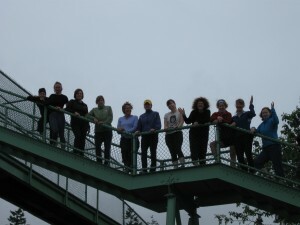 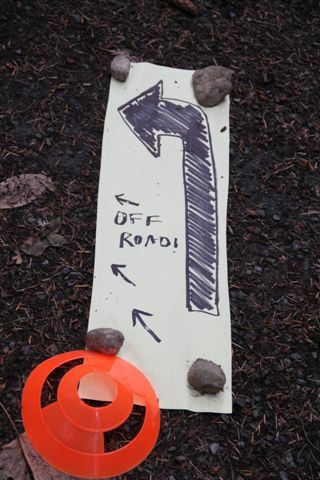 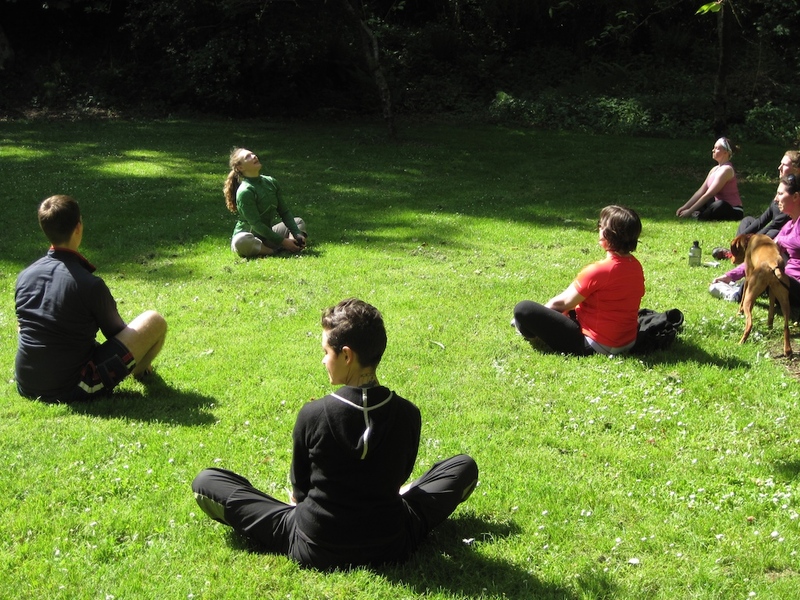 On one of this year’s first fabulously sunny days in Seattle, Southside Booty Camp hosted a Community 5K trail run and potluck at Discovery Park in Magnolia. 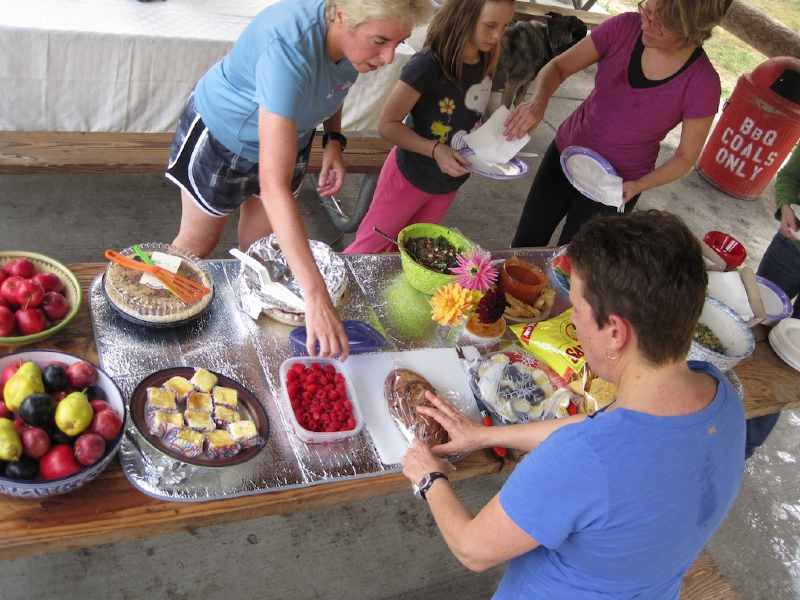 We had a great run, warm conversation, and our usual amazing spread of food! 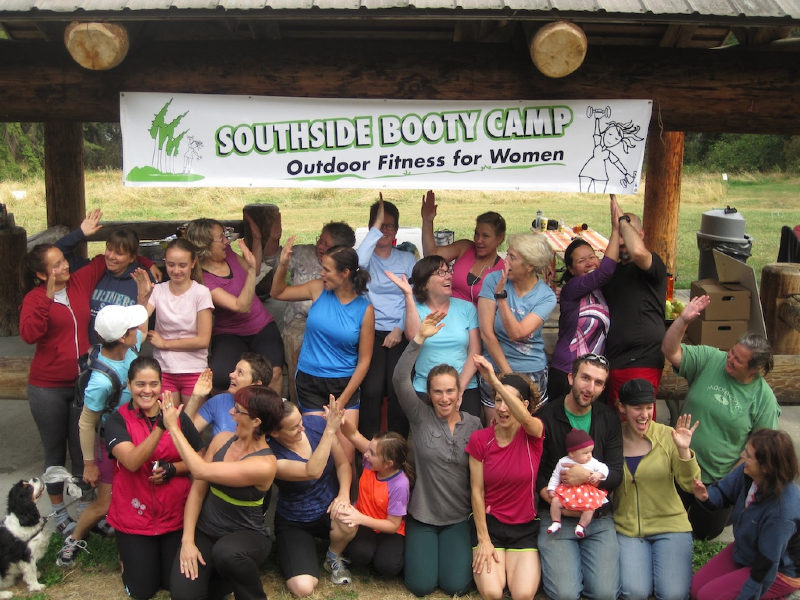 Don’t miss the next one! 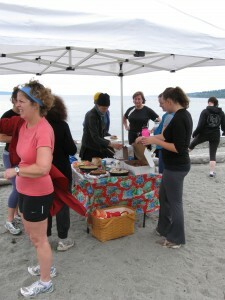 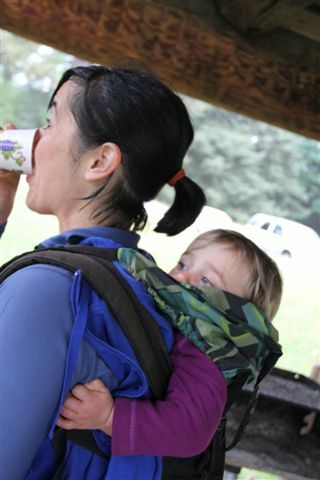 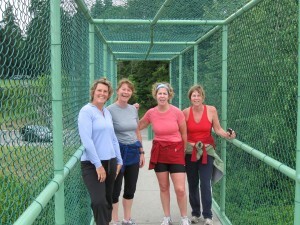 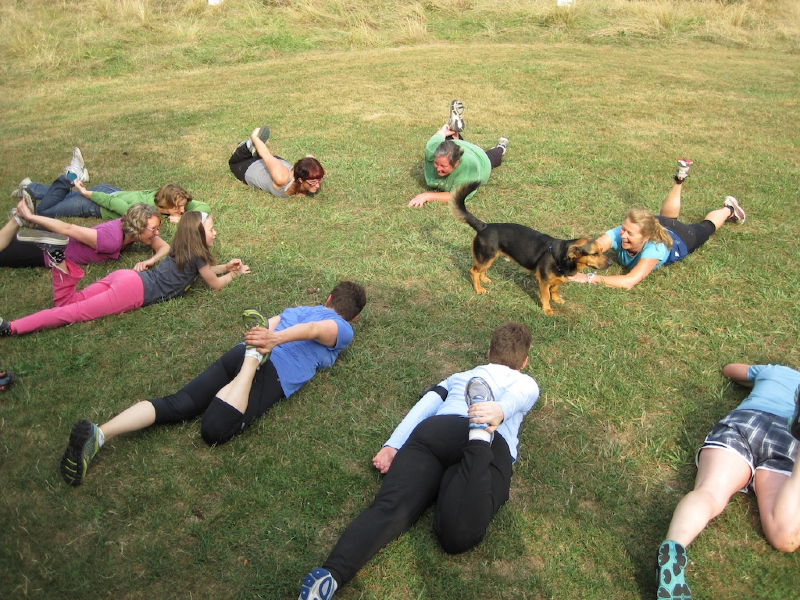 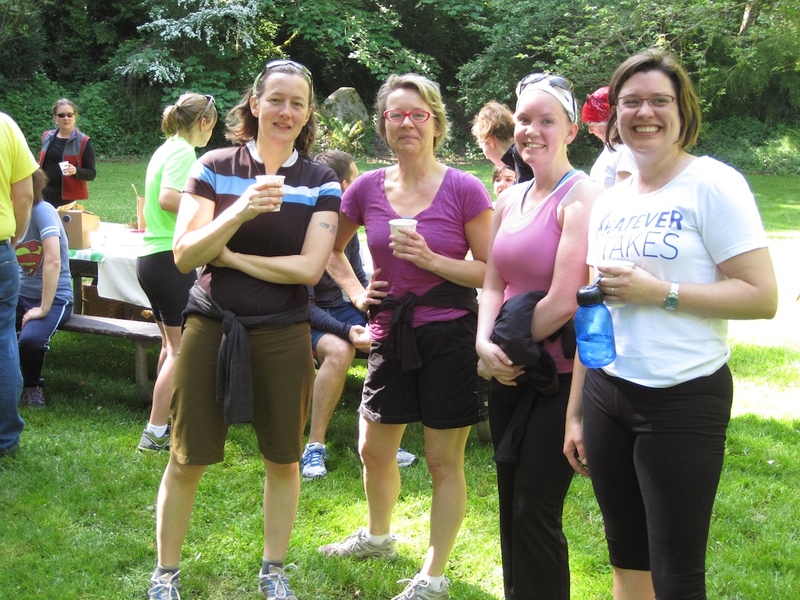 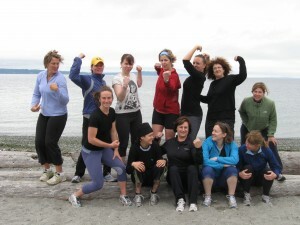 Booty Babes 5k Trail Run and Potluck at Carkeek Park!!! 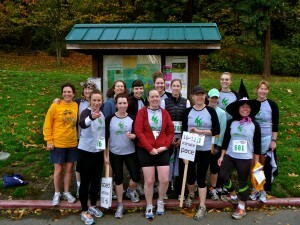 This was our first Booty Babes 5k Run we organized on our own. 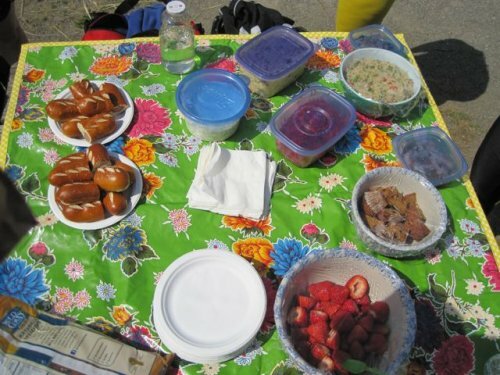 SUPER fun.. instead of the hoopla, we did our usual potluck.. always fabulous food and good company. 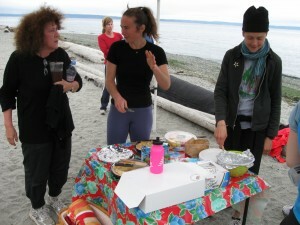 Someone went to Columbia City Bakery....Naughty! 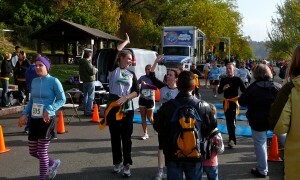 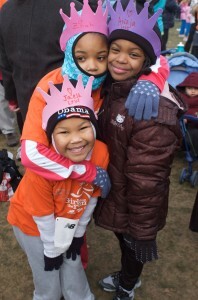 Why go to a sappy holiday movie when you can get your cry on at the finish line of the Girls on the Run 5k?! 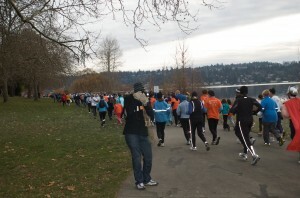 This morning 155 girls from across the city ran a 5k around Seward Park… finishing their goal after 10 weeks of the fall Girls on the Run program. 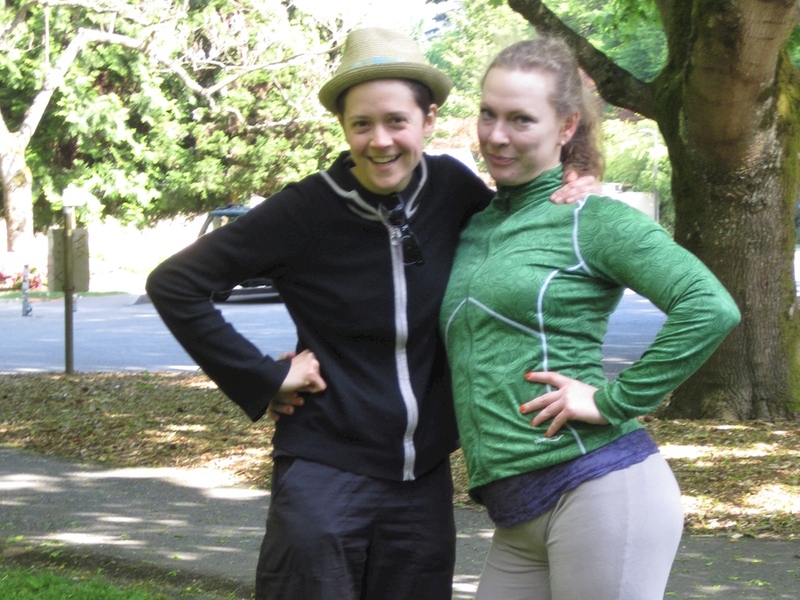 This was my first time as part of the coaching crew at John Muir Elementary School and it was a great time playing and getting to know these girls, seeing their struggles and their brilliance. 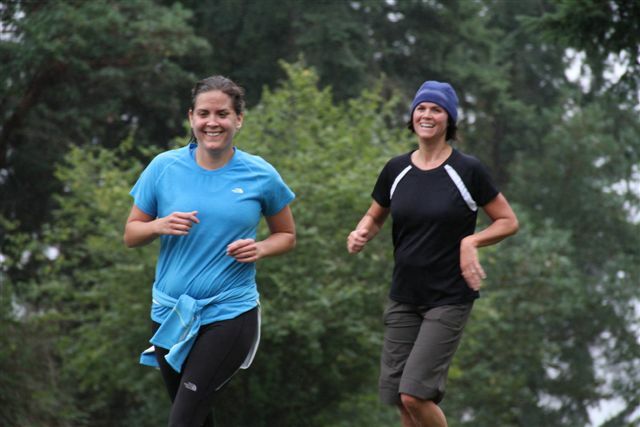 If you want to be involved they will be looking for coaches (a 10 week commitment) and running buddies (2 day commitment) in the spring again. 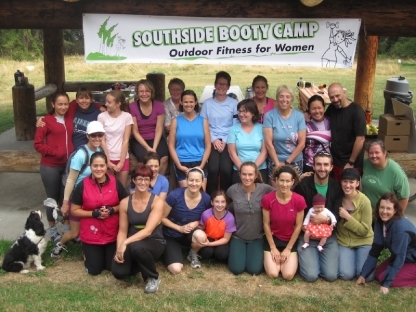 Also.. this is a fantastic organization run by some pretty smart women and if not all of your holiday dollars have been spent on other worthy causes.. please donate. 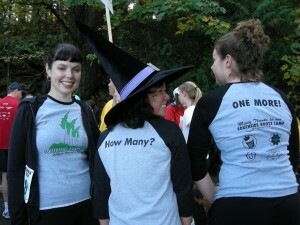 15 Campers strong at 5k Pumpkin Push! 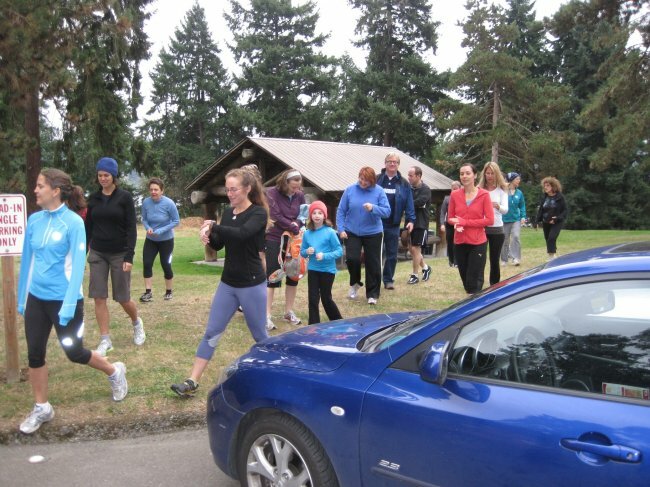 And at least half of you finished a 5k for the first time! 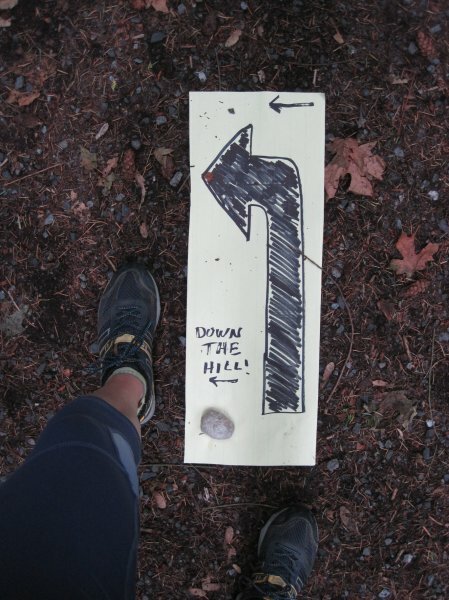 And it wasn’t just flat – we had that really great hill midway. 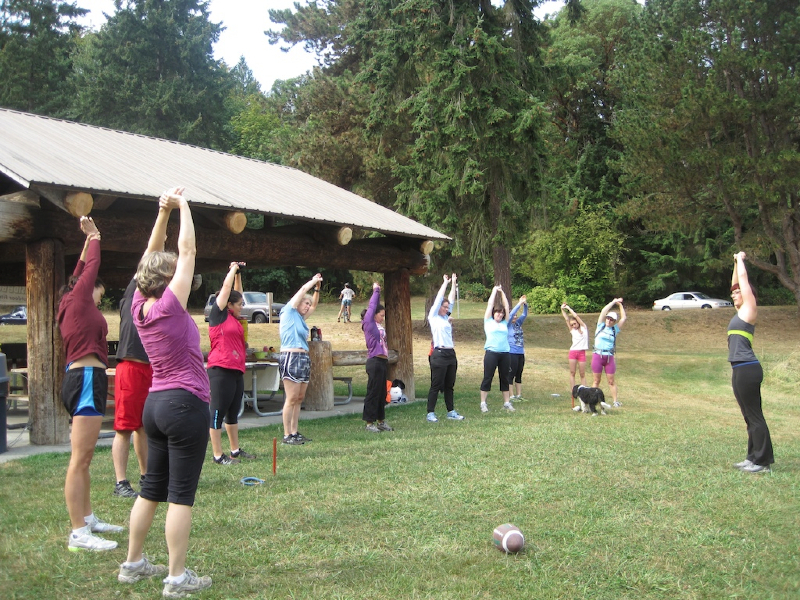 You all rocked it! 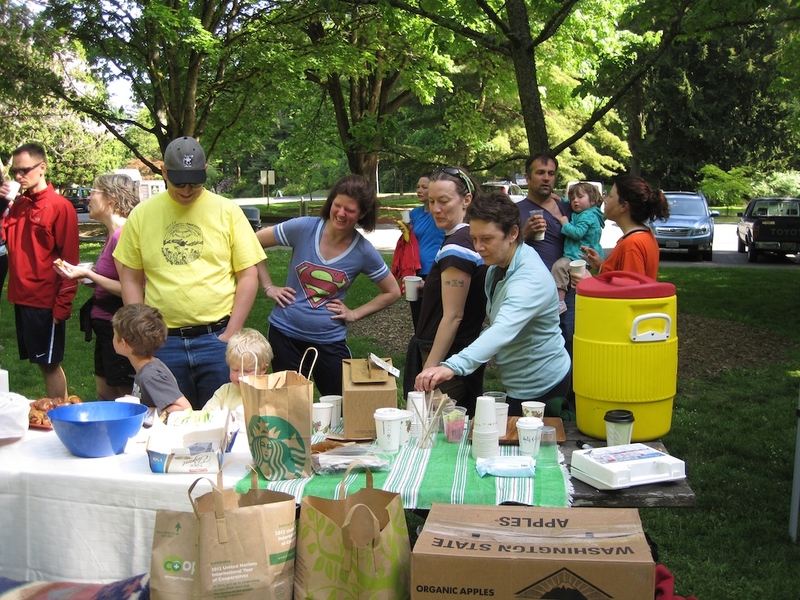 And thanks to you all for supporting Neighborcare !